Following the continuing success of the annual Movers and Shakers in Corporate Online Learning list, currently in its ninth year – 2018 sees the first publication of a similar list but one that focuses on the African e-learning market. 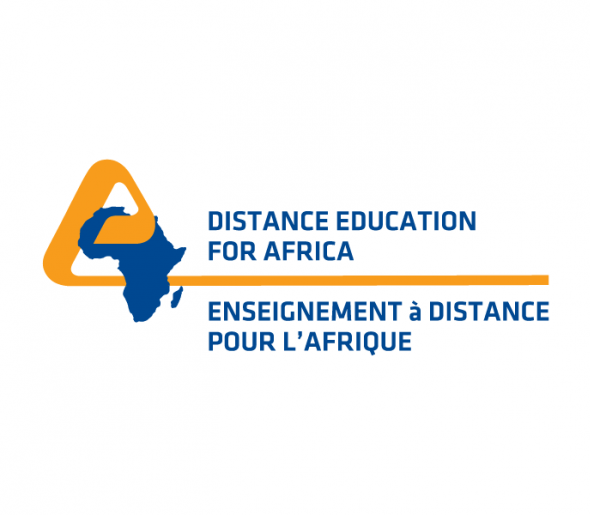 The judging criteria for the ‘Africa’ list follows the general principles established for the worldwide list of Movers and Shakers in Corporate Online Learning. This means, among other things, that it’s subjective and fallible because it’s entirely human-based – even though the judges try hard to be honest and objective in their opinions. Few people who read this list will agree entirely with the judges’ decision – but that’s the beauty of lists such as this one: it gives ample scope for thought, discussion and debate. Since this is the first Movers and Shakers’ List purely focusing on the continent of Africa there are likely to be more points of debate this time around – purely because the list is new. 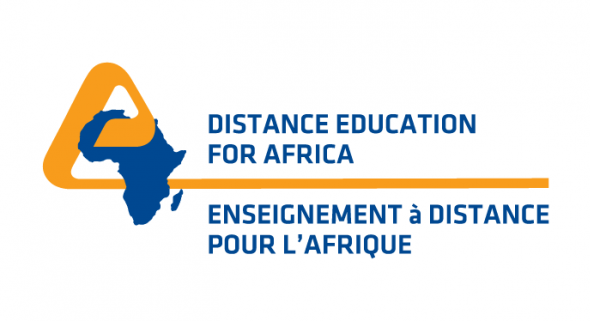 It will take a year or two of close monitoring of the online learning sector within Africa to refine the judging process and establish a benchmark for the value of the various contributions to this sector. This list represents the views of key people about the personalities who lead the online learning world in Africa. Several hundred people received nominations. The judging process was carried out by an independent – and non-African – group of judges from the online learning technologies industry.